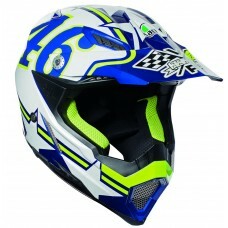 The AGV AX-8 Dual provides a versatile range of helmets designed for offroad and on road touring. 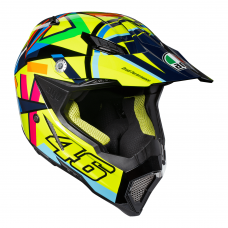 The helmet is perfect for the adventure rider due to its top design to accommodate off road features, meeting the demands of the rider for both off-road and on-road use. View our range of different models and designs of the AGV AX-8 Dual below.